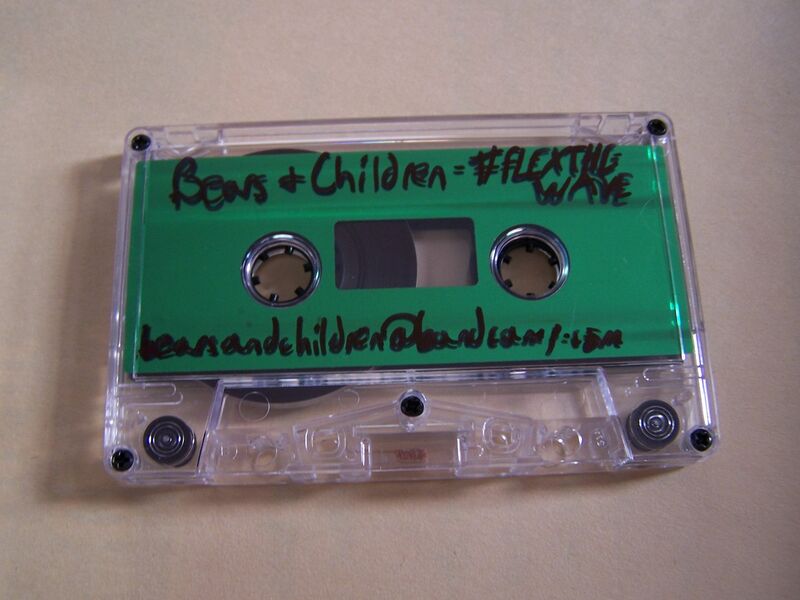 Raised by Gypsies ::: Cassette Review: Bears and Children "#fLEXTHEWAVE"
Cassette Review: Bears and Children "#fLEXTHEWAVE"
I really don't feel like bears and children should go together mostly because I think of it as going horribly wrong as opposed to turning out like "The Jungle Book". It's one of those scenarios where you think it might be all soft and cuddly and perhaps television and movies have warped your mind on the matter but in reality, yeah, a bear would probably just eat your baby. 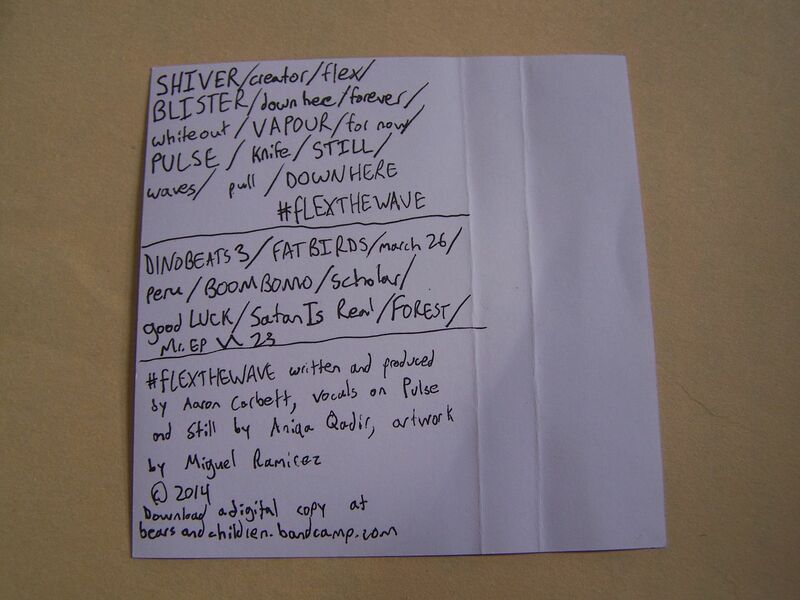 The title of this cassette in a lot of ways says it all: flexwave. Could this be a new genre of music? It could be an existing genre of music for all I know because I don't really pay attention to such tags but this does have that sense of "flex" to it because what it can do from verse to verse just seems so flexible. Side A begins with a synthwave type of sound but there is fast paced singing over it that I almost think of as rapping but not exactly the same. Piano notes create sort of an interval before it gets heavier and then comes out magically like Queen. Just within that span of the first few minutes of the cassette the style has changed but the way that it blends together makes it exceptional. 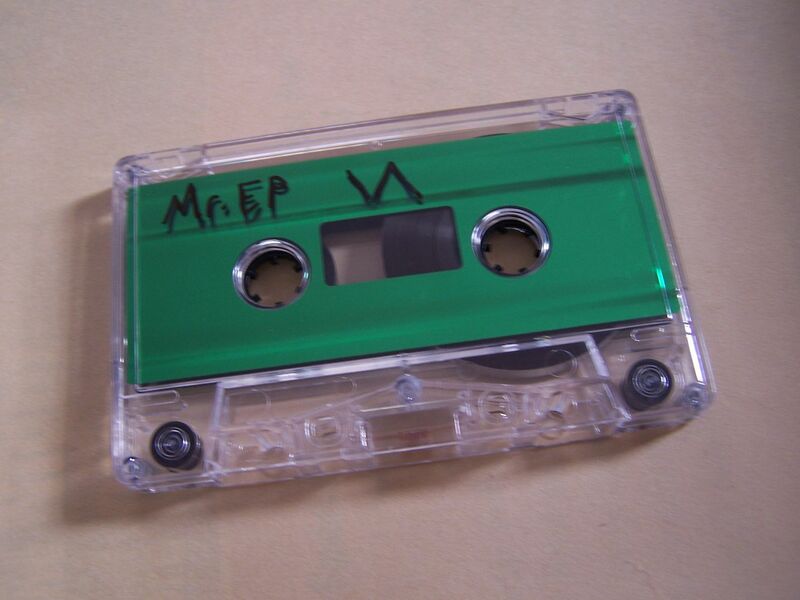 As per the Bears and Children Bandcamp page, it is worth noting that Side B of this cassette is an unique EP called "Mr. EP" that is made for each cassette. 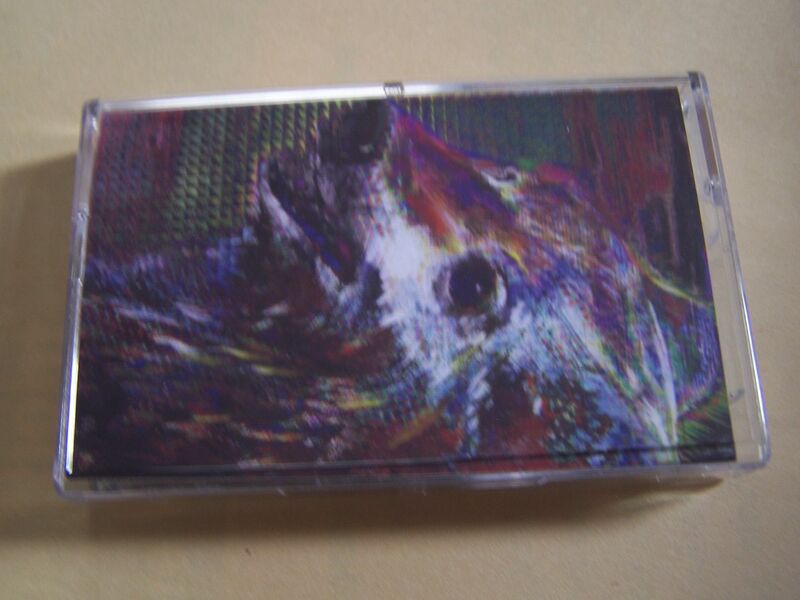 There isn't a number on the Bandcamp page of what kind of edition this is, but I can't imagine there are going to be something like forty or fifty of these cassettes out there with each one of them having their own Side B. 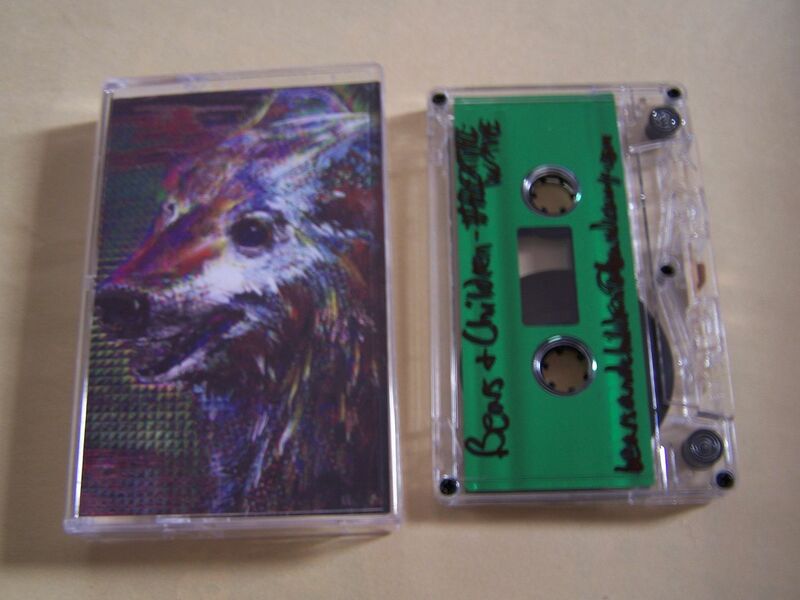 So Side A consists of the songs on the Bandcamp page and those are good enough that if you put them onto a cassette by themselves I'd say you should buy it for the mix created by Bears and Children. 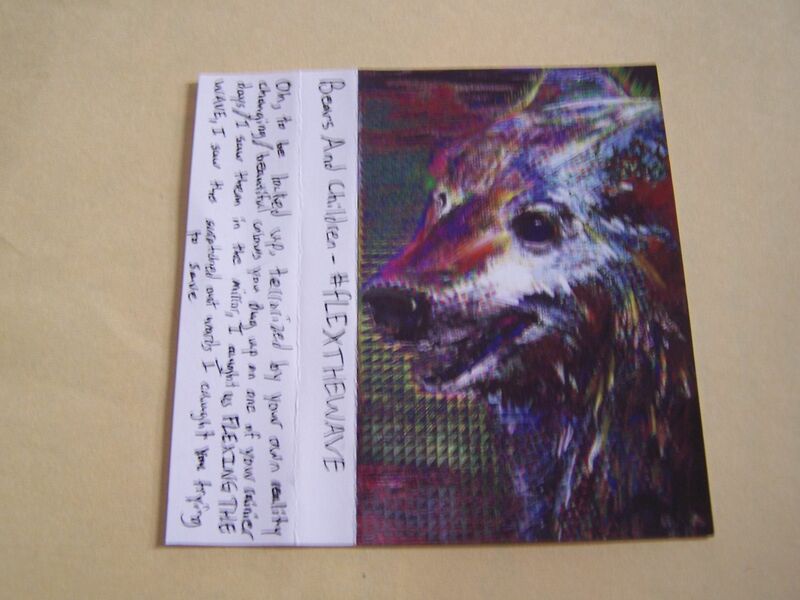 Yet, by buying this you're also getting a bonus EP on the flip side, seemingly created just for you. It feels like this was a decision made based upon not wanting to leave Side B blank and I'm completely fine with that. How often do you get custom music, let alone custom music this good? You definitely need to get this one before it's gone.